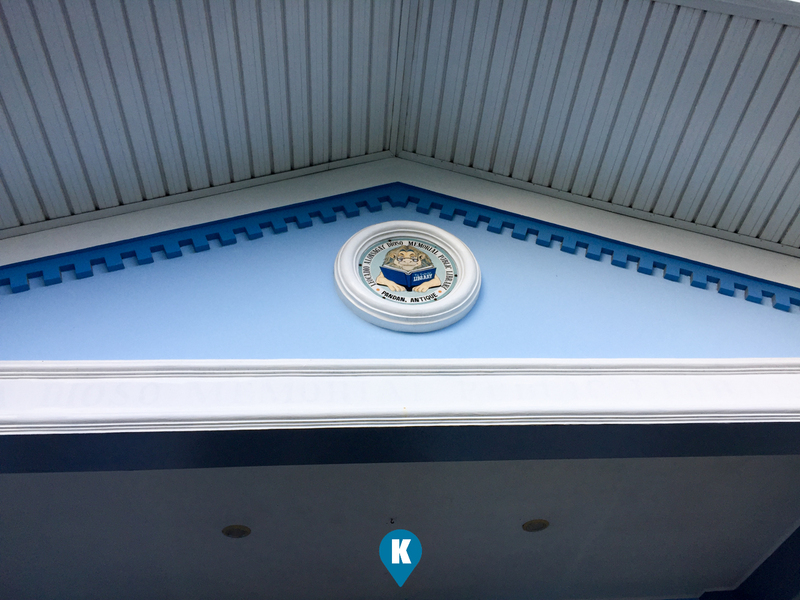 Knowledge is power, knowledge is key. 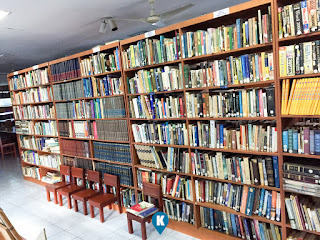 This knowledge is now in the hands of people of Pandan Antique. 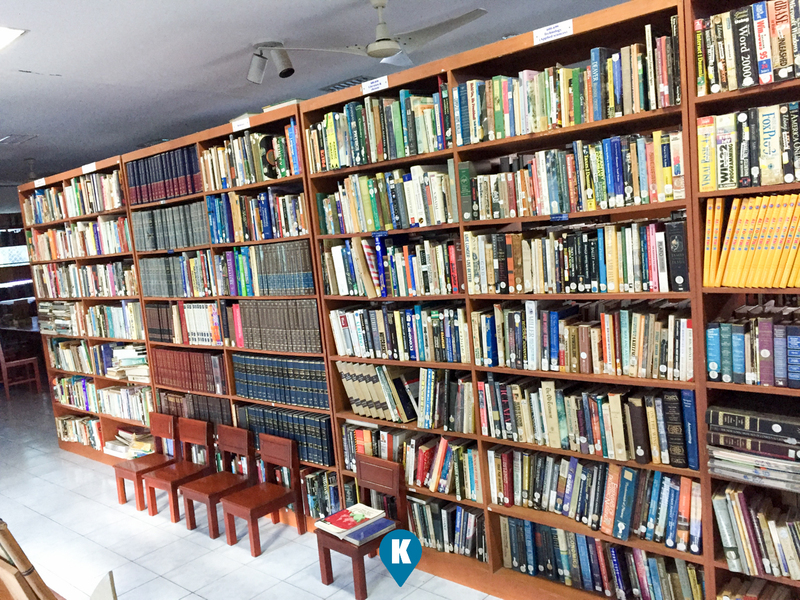 With the loving help from the Dioso Family, the library was established when they donated all their books to the community. 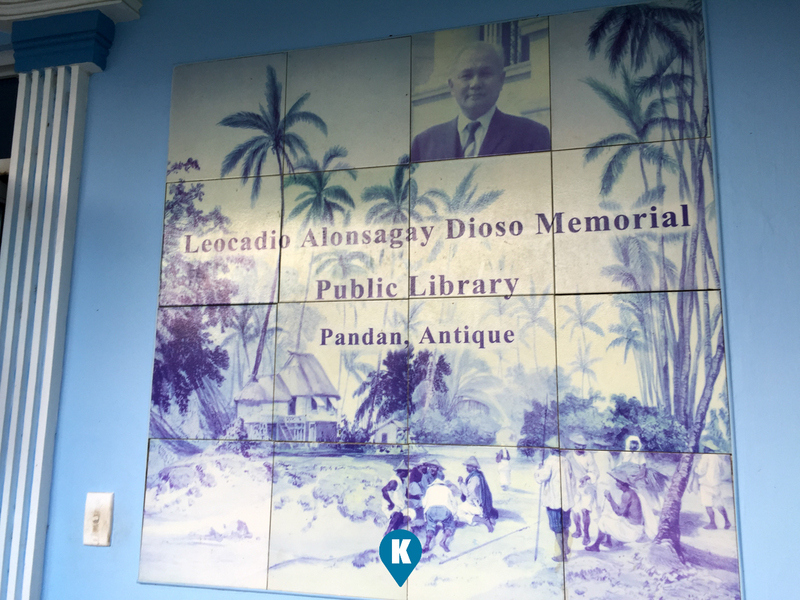 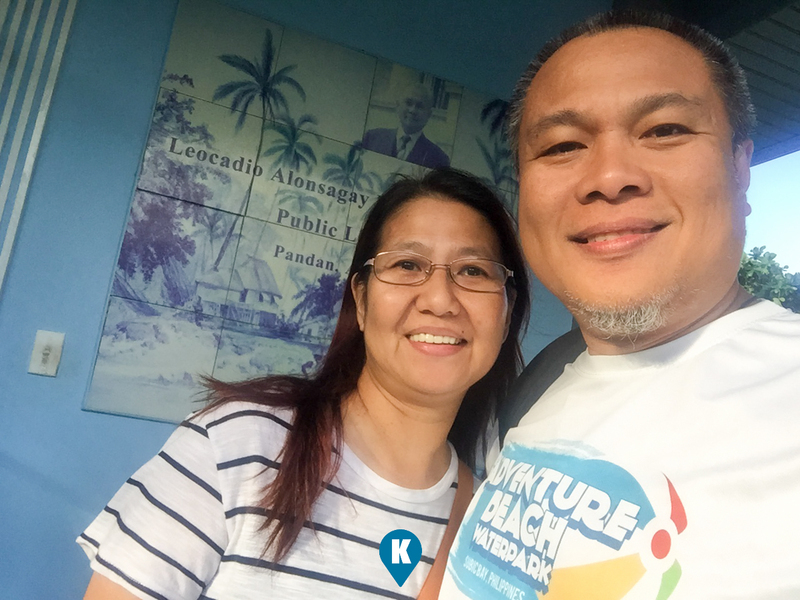 The library was aptly named Leocadio Alonsagay Dioso Memorial Public Library. 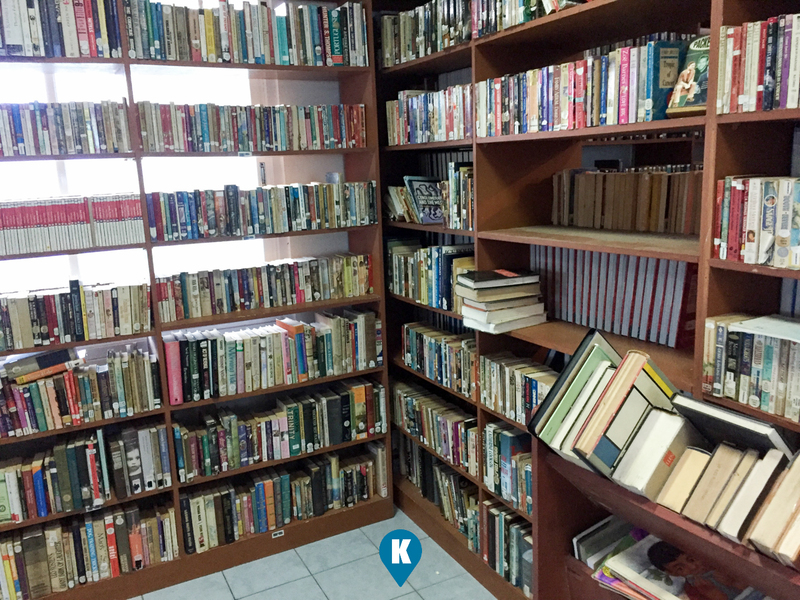 The concrete building houses the books and some video tapes that are open to the public. From fiction to non fiction stories, to text books as well, the collections are vast as the family were avid book readers. 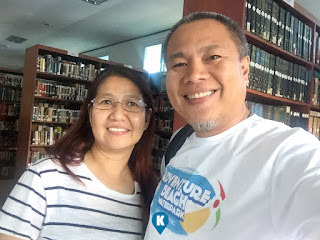 If you happen to drop by Pandan Antique, that aside from the usual serene quiet beaches and the cold springs of Malumpati, a brief tour to the library must be made. You will never know what you might find in the library.